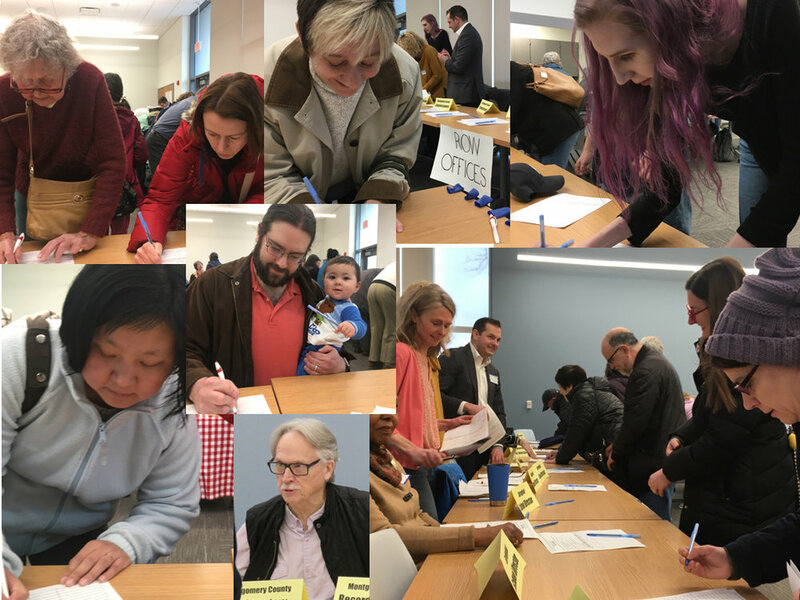 The Power of the Pen — Petition Signing event puts Local Democrats on the Ballot. 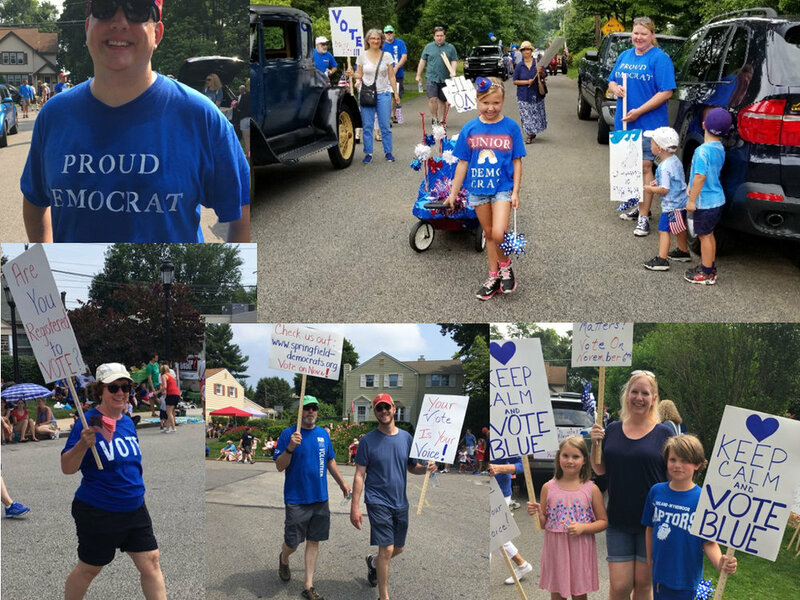 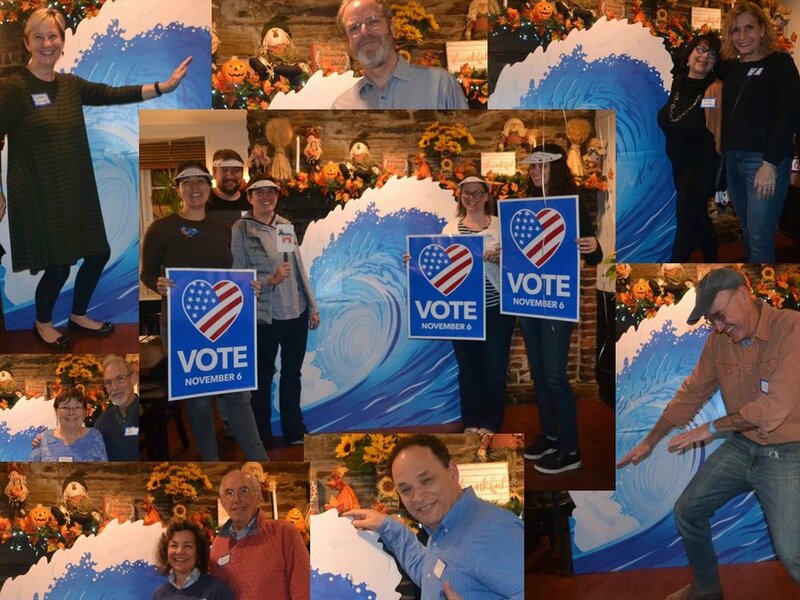 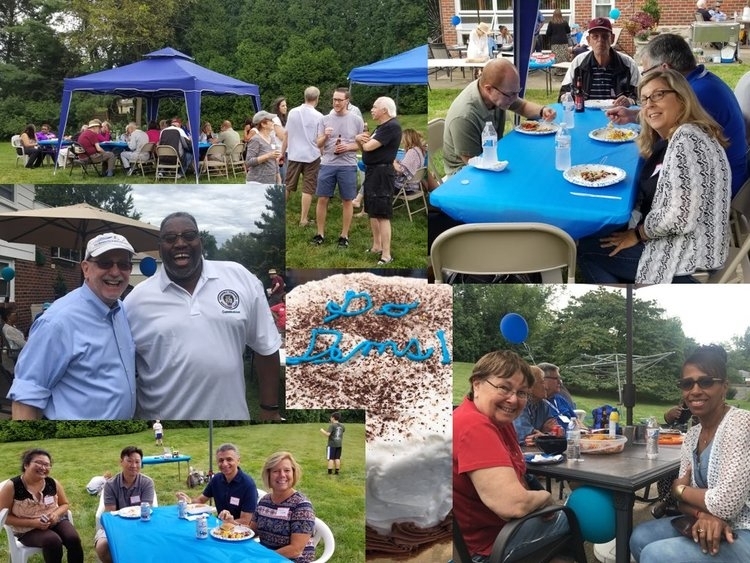 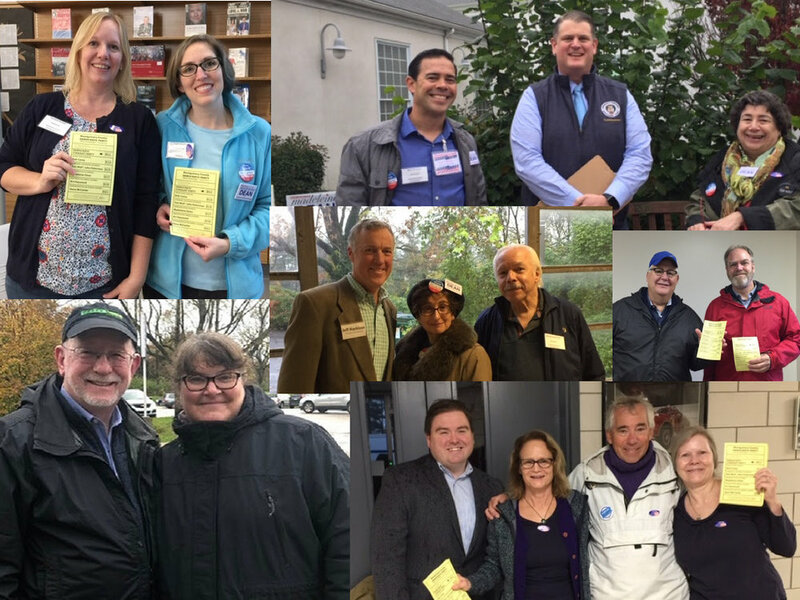 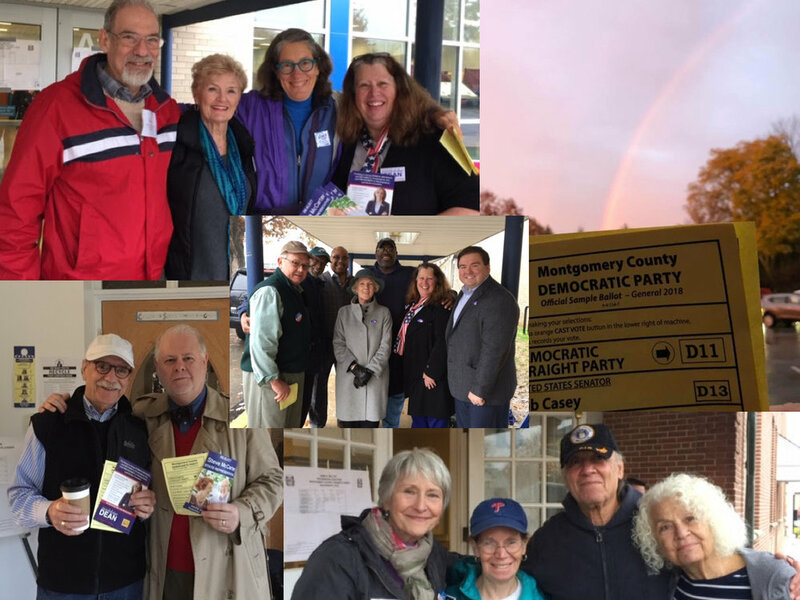 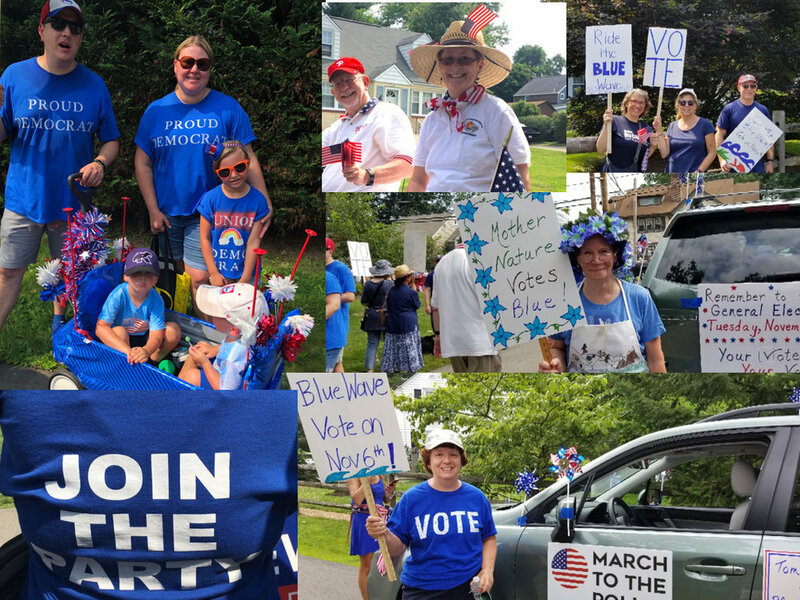 November 2018—A clean sweep for Springfield Township Democrats: Thanks to you — voters & volunteers. 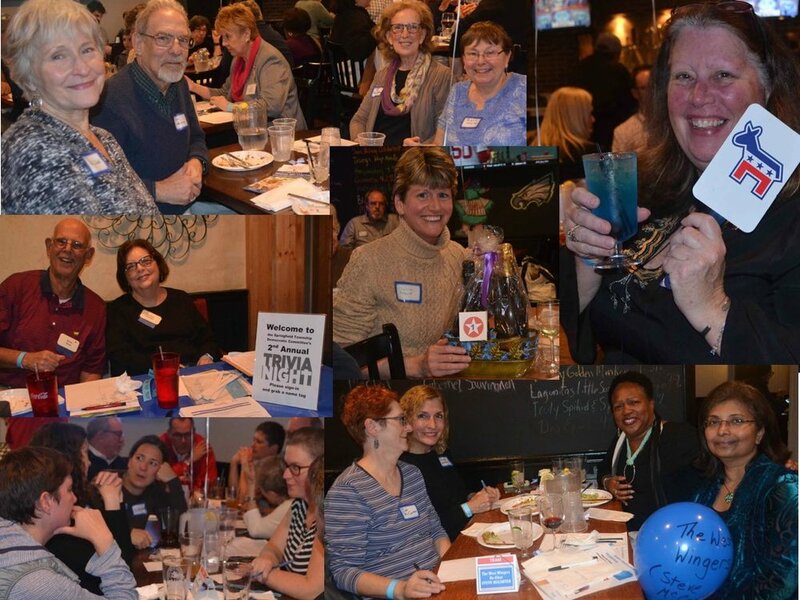 Trivia Night: We Put the Fun in Fundraising.